Every leader should possess the desire for employees to go home safely. However, the best leaders help achieve that outcome with more than slogans supported by ‘safety swag’ (lanyard cards, program tokens, coffee cups). Their actions demonstrate a strong personal commitment to employee engagement by reinforcing the right priorities to continuously improve their employees’ safety and health. 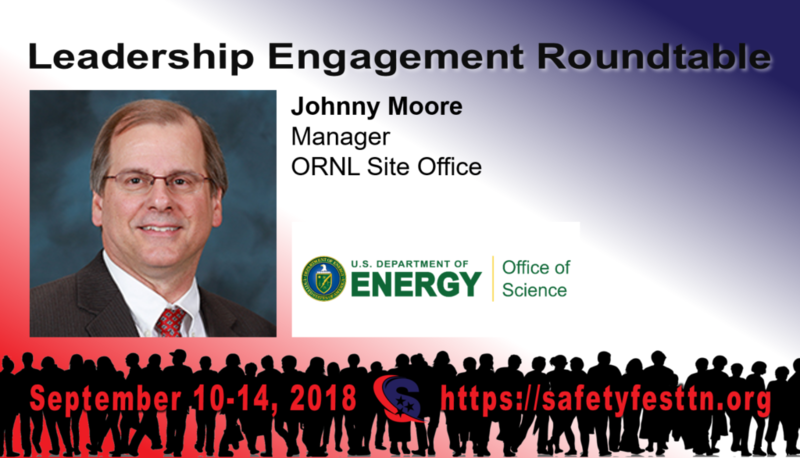 Moderated by Joe Estey, a Human Performance Improvement Specialist, this roundtable session is an interactive experience designed to share best leadership practices from federal and contractor senior managers with the other members of the community who are co-invested in achieving safety excellence within their organizations. Hear top-level leaders respond to questions about their own personal perspectives and experiences in helping to increase both the motivation and ability of their organization to drive safety performance. Joe Estey, Lucas Engineering and Management Services, Inc.